Intraoral digital scanners are rapidly changing the way dentists take impressions, create crowns, and go about other common forms of dental restorative work. These changes in the industry are due to the ways this new technology can save time, promote accuracy, improve communication, and enhance positive patient experiences. Dr. Mark Hyman, a dentist who has over 20 years of experience creating digital impressions, has nothing but positive things to say about intraoral scanners. Once Dr. Hyman started using an intraoral digital scanner, he cut crown procedures down to eight minutes! Patients who had had a crown done before or had heard how long it normally takes were ecstatic. Before Dr. Hyman got an intraoral scanner for his practice, it wasn’t uncommon for a crown procedure to take three weeks from start to finish. This is because traditional impressions are less efficient and take longer to complete than digital scans. The traditional method of taking impressions can be long if there are any issues. This is because instead of simply rescanning the patient’s teeth, clinicians have to recast a new impression and send it to the lab that is less efficient. With the ability to scan a patient’s mouth, dentists can now take measurements down to a micron. This level of precision was unheard of before intraoral scanners were introduced. As more and more dental practices adopt the use of scanners, it’s safe to predict this level of accuracy in impression-taking may become standard in the future. With fewer mistakes being made, dentists can also rotate patients through their office faster and accept more clients. 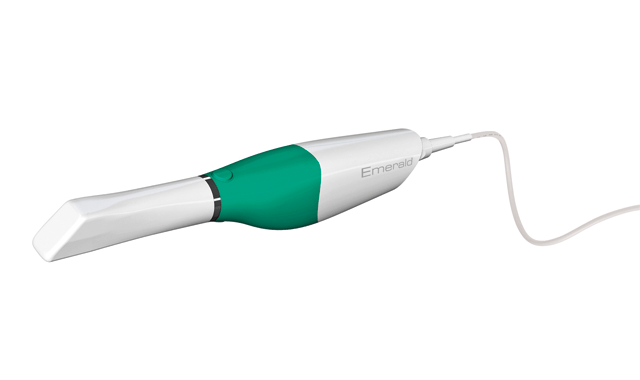 Unlike traditional impression-taking methods, intraoral scanners produce digital files. These digital files can then be shared easily with oral surgeons, other dental staff, or lab technicians. This allows people on all ends of a patient’s restorative work to communicate efficiently and effectively. In dental practices where intraoral scanners are already being regularly used, associated lab technicians and oral surgeons are able to have a larger, more collaborative role in the dental industry. This helps ensure clinicians make the well-informed decisions regarding their patients. Intraoral digital scanners help improve patient experiences in a variety of ways. For one, they tend to produce accurate results the first time. Patients appreciate this new level of accuracy because it means they’ll spend less time in the dental chair. Scanned images also show a lot more detail, and can better help you answer questions patients might have. This increase in clarity and communication at appointments means patients will be more likely to understand their treatment plans and be more open to returning for a follow-up appointment. 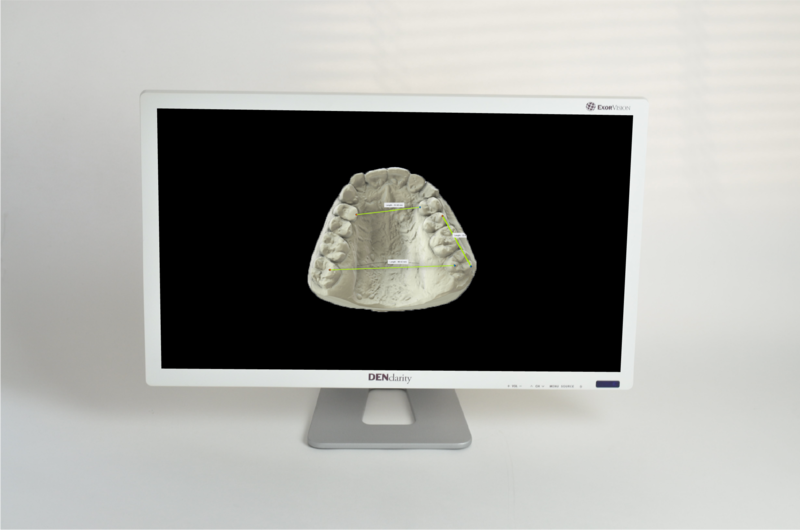 For the best results when showing your patients scanned images of their teeth, use a dental display with high brightness, finely-calibrated grayscale, and gamma adjustment. We recommend the DENclarity dental display.